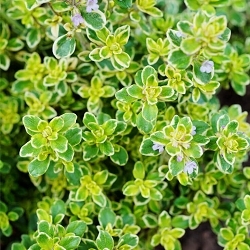 The name Zdravets translates into English as ‘bringer of health’, and this essential oil brings forth many potential health benefits, as it has been known for centuries in Bulgaria and elsewhere as a healing plant that can help in lowering blood pressure in hypertension sufferers due to the oils flavonoid content, plus it also aids in lowering/stabilizing blood sugar levels among other claimed benefits such as an aid for relieving insomnia, so ensuring a good night’s sleep. 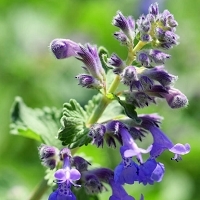 British studies have indicated that Zdravets oil may help in healing women's reproductive systems and if inhaled can assist with relieving menopausal symptoms. The producers of Zdravets claim that the oil is known to have a capillary strengthening effect, as well as having antispasmodic, antiseptic and anti-allergenic qualities. Zdravets is well recorded throughout Bulgarian folklore history as the bringer of good health and good luck. Most Bulgarians will have Zdravets in their homes, as a symbol that can actually promote health. Many visitors/guests to Bulgaria are often presented with a bunch of zdravets, usually tied with a red ribbon (which also symbolizes health) when they visit a business or a home. On the first day of a school year, Zdravets and water are thrown onto the front steps of the school, as a sign of health and luck for the new year. Our current batch of Zdravets oil has a GC-MS analysis indicating this essential oil is sesquiterpene rich with a Germacrone content just over 60%, beta-Elemene 6.84%, Germacrene B at 5.91%, and gamma-Elemene 2.66% amongst many other beneficial constituents such as 1.20% gamma-Terpinene and 0.64% a+b Pinene. It is perfectly normal for this essential oil to crystallize at ambient room temperatures, much like Rose Otto. To liquefy before use a warm bath or Bain-marie is recommended. After blending with your favorite carrier oil or other essential oils Zdravets will not re-crystallize, and will remain a mobile liquid, ready for use. Zdravets essential oil (Geranium macrorrhizum) is a superb and rare oil that has not been discovered yet by many essential oils enthusiasts, in part because of its somewhat limited availability, also due to being relatively expensive because of the immense volume of raw material required to distill just a small quantity of essential oil. Because distillations of Zdravets are rare and produce such a low yield of essential oil it is wise to acquire an adequate amount for your needs when available. Geographically, the exact origin of the plant is unknown, but currently it is found mostly in the more temperate zones of the northern hemisphere, mainly on the Balkan peninsula. 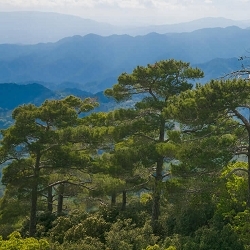 It grows well in shaded, darker areas in most all Bulgarian mountains, between 300 to 3000 meters above sea level. Zdravets essential oil is a beige olive/dark green semi-opaque crystalline mass with a earthy, woody, spicy, herbaceous aroma and subtle floral notes. Zdravets is a versatile essential oil prized for its excellent fixative qualities in perfumery. It has the ability to meld well with a wide range of other aromatic oils to bring together Chypres, Fougeres, and oriental perfumes and notes, so using its subtle aromatic qualities to great advantage. If using sandalwood or any other precious wood oil, Zdravets lends its touch to enhance overall tenacity to the blend, making the perfume more well rounded, longer lasting and robust. 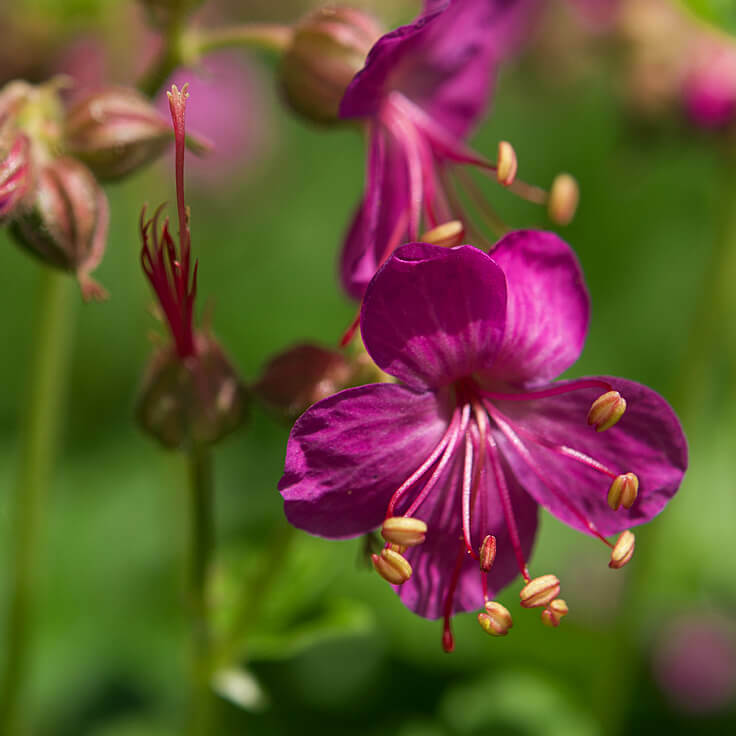 Also referred to as Bulgarian Geranium, Zdravets should not be confused with geranium oils from the botanical family Pelargonium. These two do not share a similar aroma. 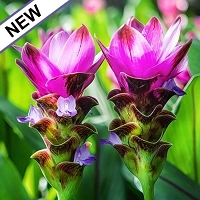 Batch specific GC/MS report for Zdravets essential oil is available. Select option during checkout to include it with your order. The true geranium, eminently superior to common-name Pelargonium. Its pensive, vigilant, abidingly attuned quietude with a stalwart, assertive backbone of steely resolve even while in restive repose strikes me as astral adornment befitting Athena. It evokes craggy, austere Mediterranean highlands imbued with hints of far-distant alpine forests' enchanted breath having bequeathed a vivaciously piqued, sweetly evergreen spiced vitality, at once aridly earthy and ephemerally but stridently aetheric, enthrallingly comforting and arrestingly mysterious in its docile ferocity. Coniferous notes are its most tenacious, but its gentler, more terrestrial overall character invites the company of warmer, friendlier notes such as blood orange and Copaiba balsam, or bergamot mint and oakmoss, to my nose. Uncommon, versatile, and abounding in subtleties, Zdravetz is not to be missed!